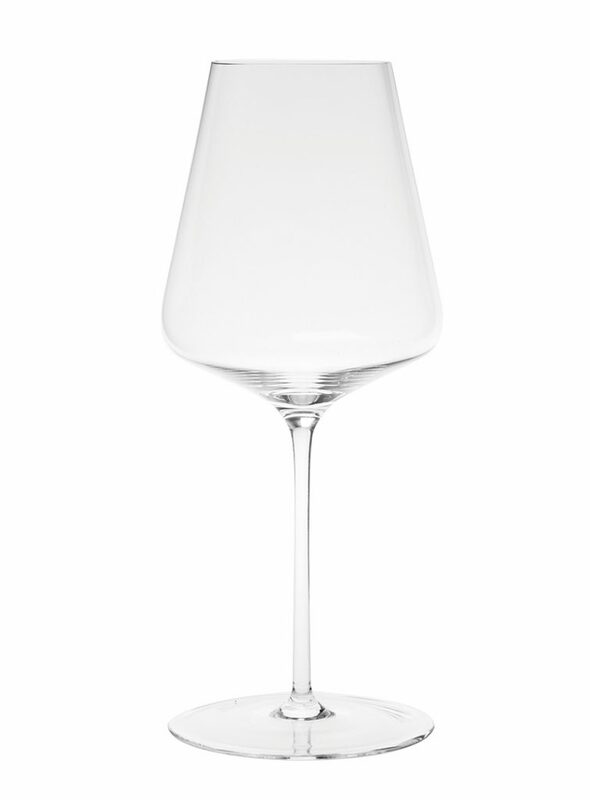 Sophienwald® wine glasses are of delicate art. The contemporary design provides a stylish atmosphere. Exclusive, taste-enhancing, hand-made luxury stemware that is light as a feather yet durable a compelling price point – these are the virtues SW built there glasses on. 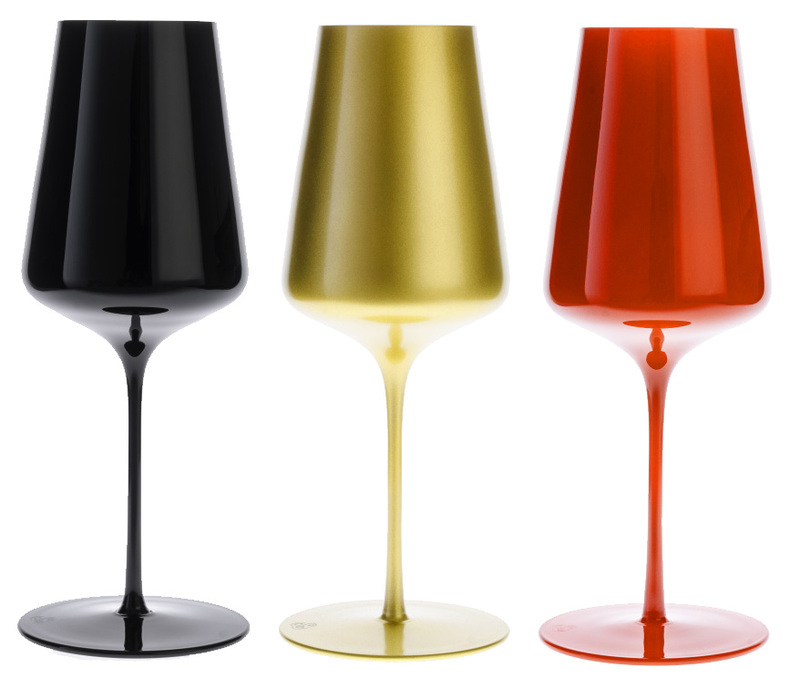 These hand blown Sophienwald® Stemware will cost more than most commercial stemware in the market due. However, for someone who loves and understands wine, the benefits of Sophienwald® glasses bring to the table will easily outweigh the extra investment. Try them and you will experience the difference. SOPHIENWALD MATT SERIES, The ONLY non translucent glass in Singapore! 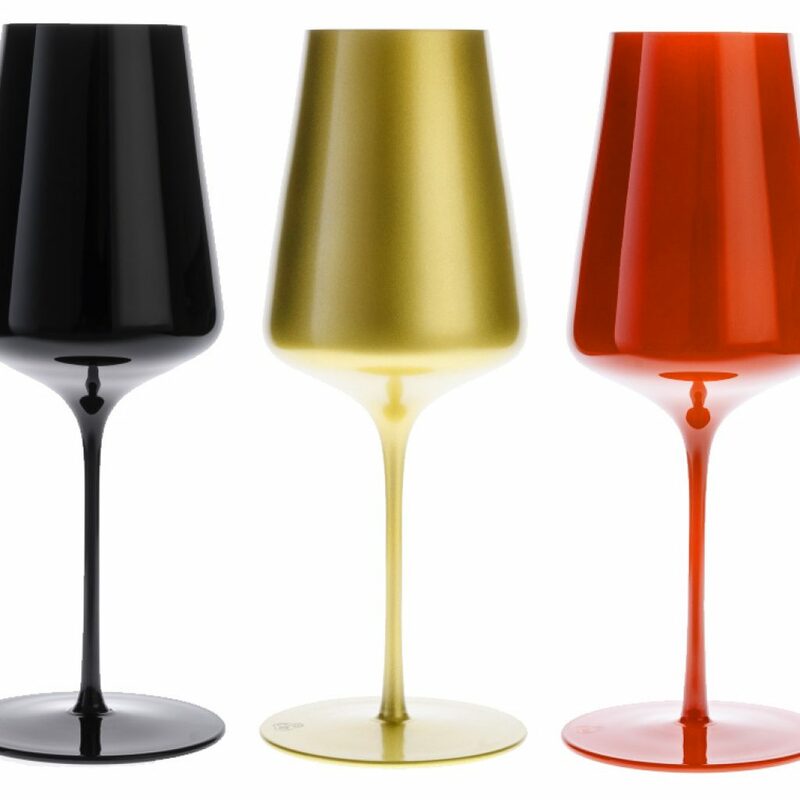 If you like blind tastings…..Why not go double blind with these wine glasses. 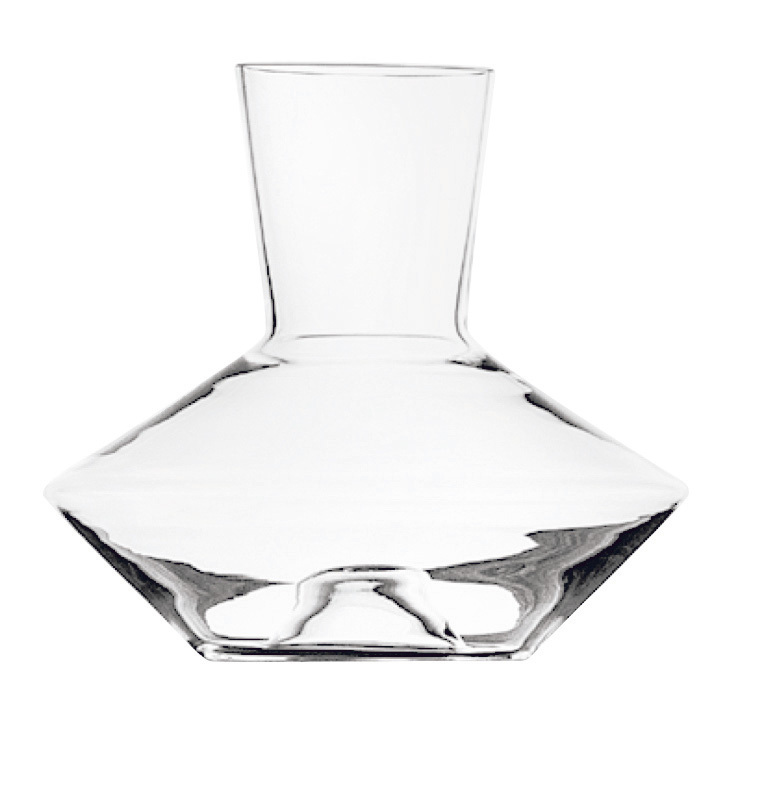 This exceptional hand-blown glass is designed to be a superb all-rounder and a universal fit for most wines. Whether for reds, whites or rosés, this versatile glass will be essential to your stemware collection. 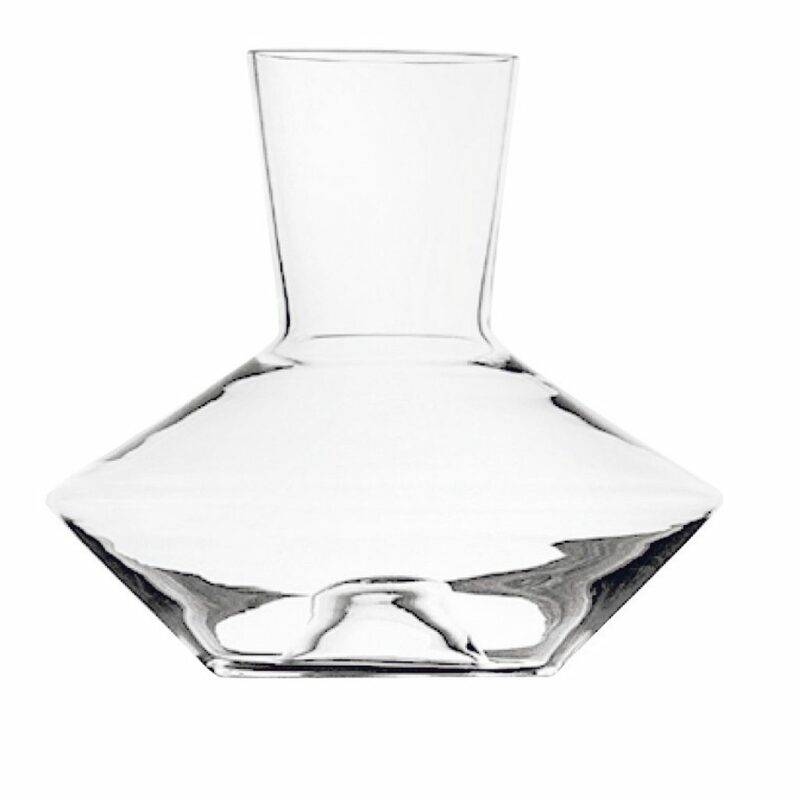 The taller bowl of this Bordeaux-style glass reduces the influence of ethanol in the nose, while the size of the bowl allows the aromas, acidity and tannins to develop more slowly, which provides a more intense delivery of your wines. 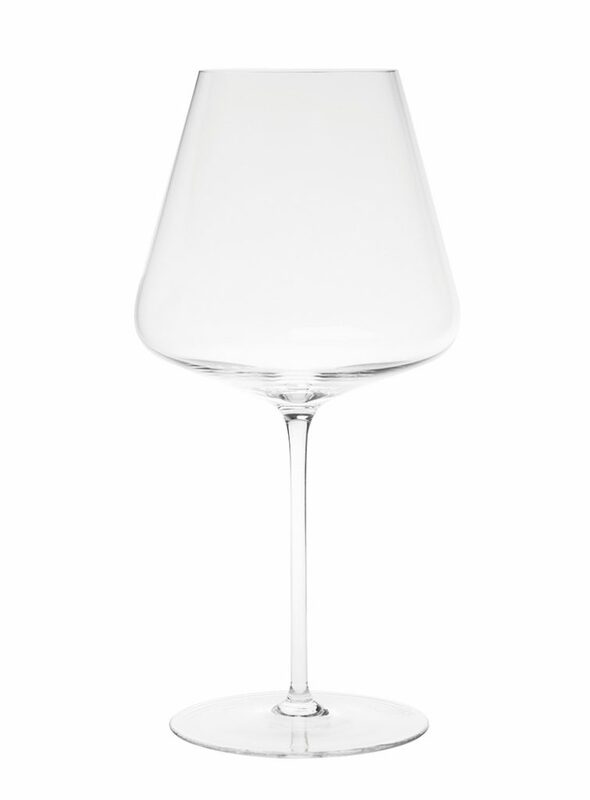 This hand-blown glass has the largest bowl of the Sophienwald collection, and was created to accentuate a wine’s delicate fruit aromas by allowing ethanol to evaporate most quickly. The flatter angled sides grab hold of the fruit-forward bouquets for you to enjoy for longer, while the spacious opening of the bowl directs the wine towards the tip of your tongue to accentuate the sweeter flavors and making them smoother. You like to reward yourself with a glass of champagne after a long day, enjoy a glass before a delicious meal, or love the tingling sensation that champagne adds to a romantic evening? Then why not do so it in lavish style. 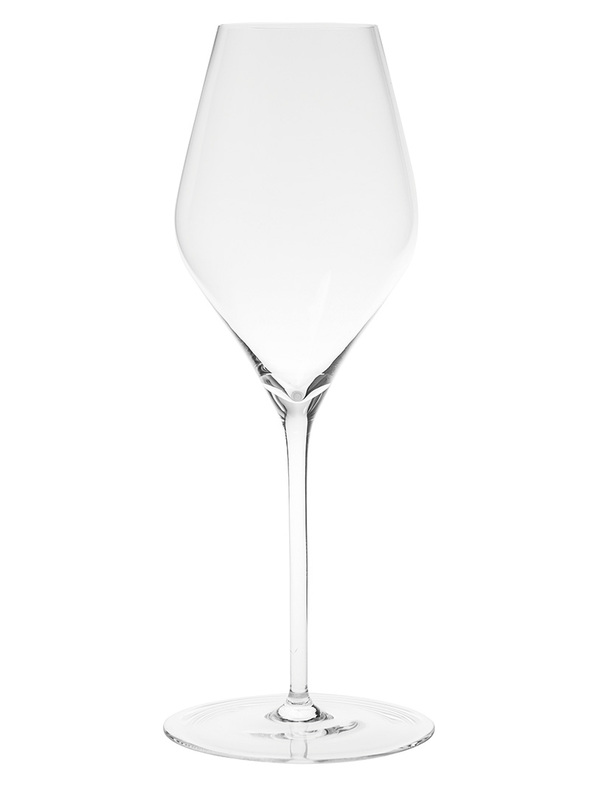 This luxurious, elegant and alluring hand-blown champagne glass gives sparkling wines room to unfold perfectly in its diamond-shaped bowl, while the tapered sides help retain carbonation and the champagne’s acidity, while maintaining a beautiful perlage.